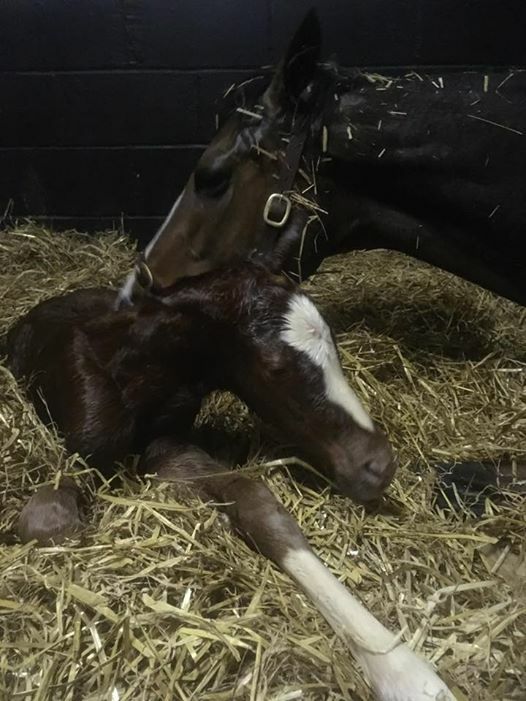 March 2019 - Foaling is carrying on apace - Colts for Danlia (Bobby's Kitten) and Sakhya (Spill the Beans), and fillies for Lady Tabitha (Lethal Force), Totally Millie (Time Test) and Keriyka (Aclaim). 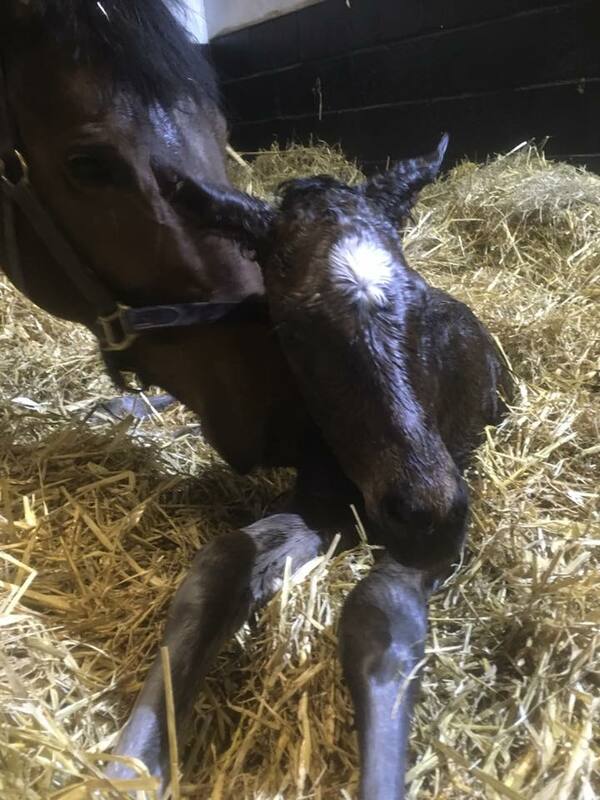 February 2019 - The first foals of the year have arrived - Fillies for Arabian Music (by Outstrip)and Futureland (by Ulysses). Both smashing individuals. February 2019 - WINNER - Lady Parsley bred at Saxtead out of Lady Tabitha breaks her maiden at Chantilly in France. January 2019 - As last year's yearlings turn two the entries begin to go in for the early closing races. Of the five yearlings from Saxtead's 2017 crop, four are entered in their respective sales races. 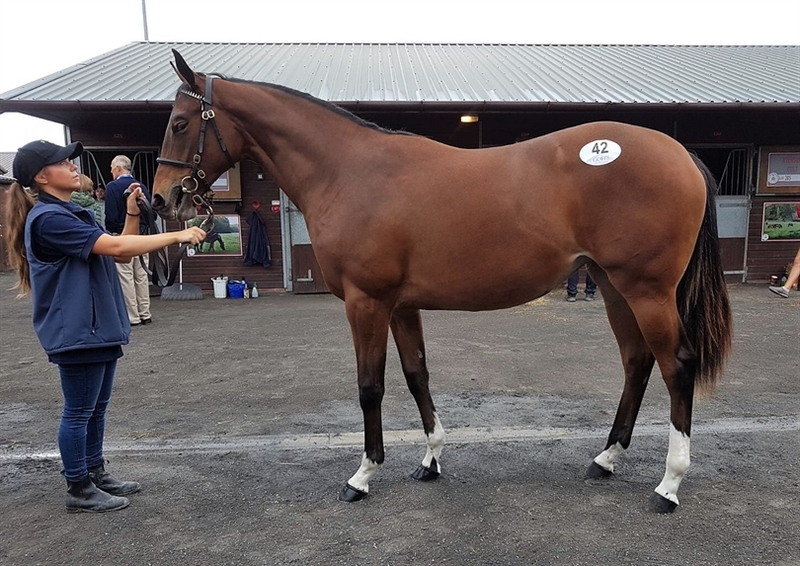 Holding entries for the Tatts Book 3 race at Newmarket in October 2019 are Smokey (Outstrip x Lady Tabitha), Ten Thousand Stars (Toronado x Myriades D'Etoiles) and as yet unnamed colt by Ravens Pass ex Futureland. 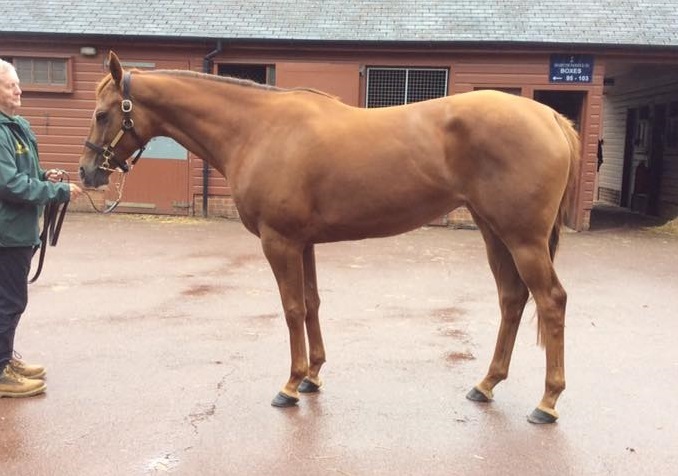 Entered in the Goffs UK sales race at York in August is Zakher Alain (Sepoy x Madame Mere). December 2018 - Exciting times - three new mares have arrived at Saxtead bringing the broodmare band to a total of 10. Totally Millie is by Pivotal and is in foal to Time Test; Akhmatova is by Cape Cross and is in foal to Dabirsim; and Keriyka is by Indian Ridge and is in foal to Aclaim, carrying a 3/4 sibling to her first foal, Listed winner Rocky Ground. November 2018 - Thaayer wins first time out for new trainer Rebecca Menzies. On his third start he wins a noveice race at Newcastle. On the same dam Mr Pumblechook runs a lovely 2nd in a class 3 novice hurdle at Newbury. 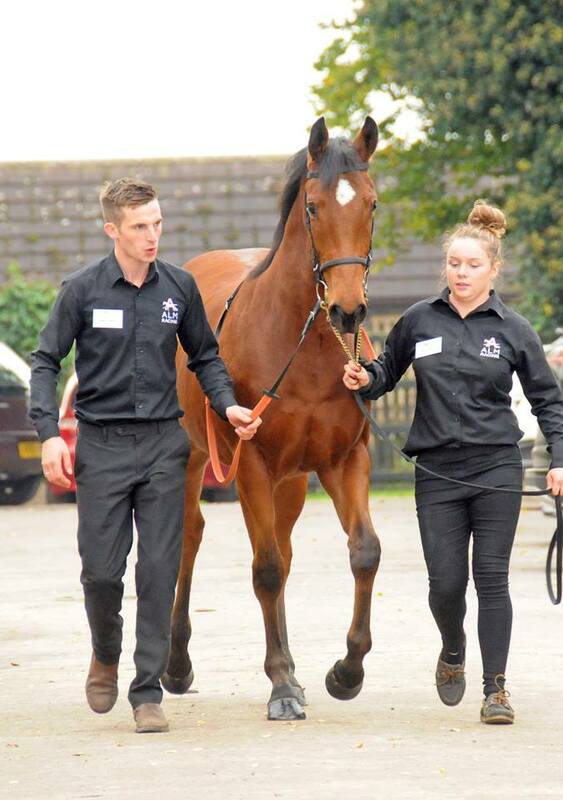 October 2018 - Saxtead horses on the move - the 3 colts offered at the yearling sales were all sold: colt by Sepoy to Adrian Nicholls; colt by Olympic Glory to Joe Foley and colt by Raven's Pass to Stuart Williams. 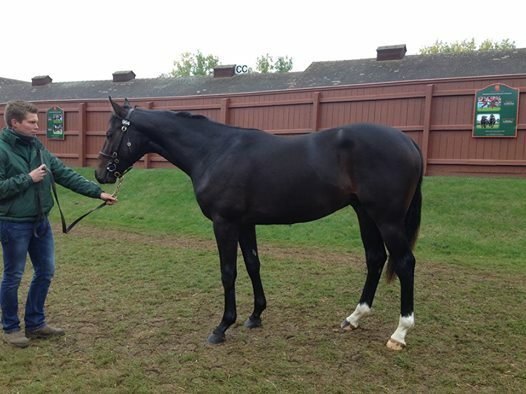 The two fillies were bought in and are now in training in Newmarket with Amy Murphy. 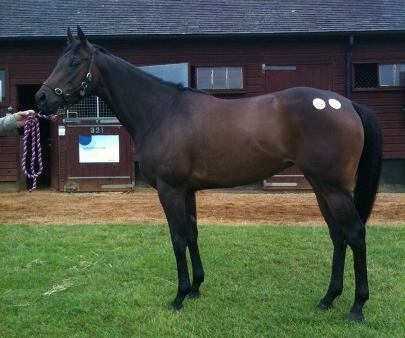 Thaayer, bred here and sold to Shadwell for 60k as a yearling, was sold at the HIT sales to Rebecca Menzies. He was placed on both his starts for Shadwell. 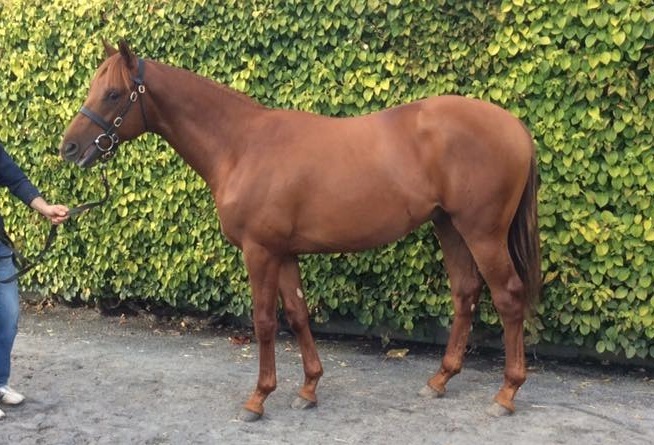 Roundhead has been sold privately by Grant Tuer, for whom he won 2, to Richard Phillips to go hurdling. 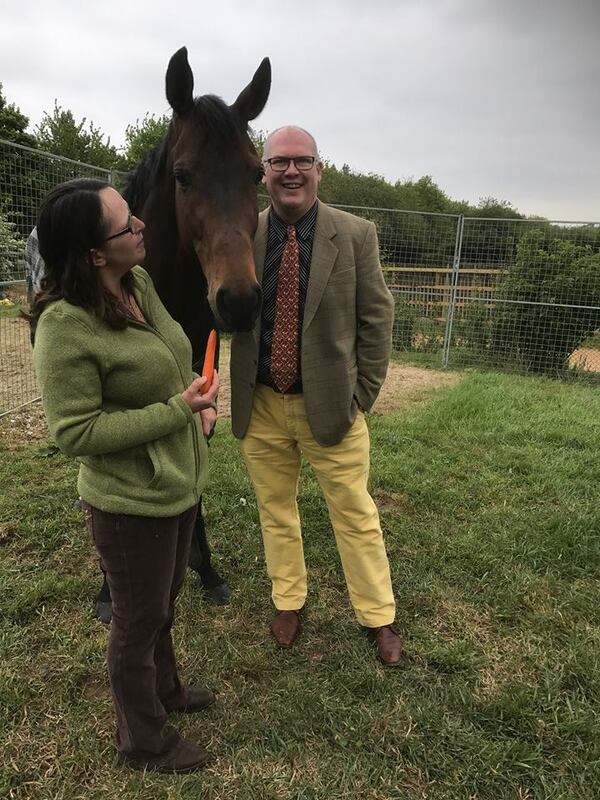 August 2018 - Saxtead horses and their relations have been running very well this month. Saxtead bred Roundhead (3yo by Helmet) has won twice for his new trainer Grant Tuer. Lady Tabitha's Mukhadram 2 year old Alotabottle made his debut in a class 4 maiden, finishing 4th over 5f, will probably need further in time. Futureland's half brother Cubomania was an impressive winner of his first chase at Perth for Gordon Elliot. And Justanotherbottle, whose dam is half sister to Lady Tabitha just lost the Stewards Cup at Glorious Goodwood in a photo finish, pipped at the post. Sales 2018 update - We have five yearlings heading to the sales this year, and following the inspections they have all been accepted to UK sales. Two colts head to the Doncaster Silver Sale - Sepoy ex Madame Mere and Olympic Glory ex Arabian Music. 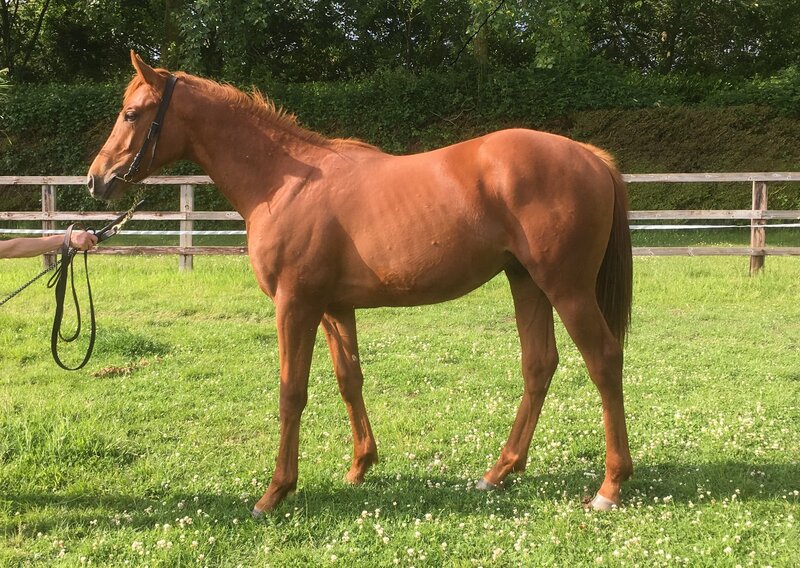 Three yearlings head to Tattersalls Book 3 - fillies by Outstrip ex Lady Tabitha and Toronado ex Myriades D'Etoiles, and a gorgeous colt by Ravens Pass ex Futureland, pictured above in May. 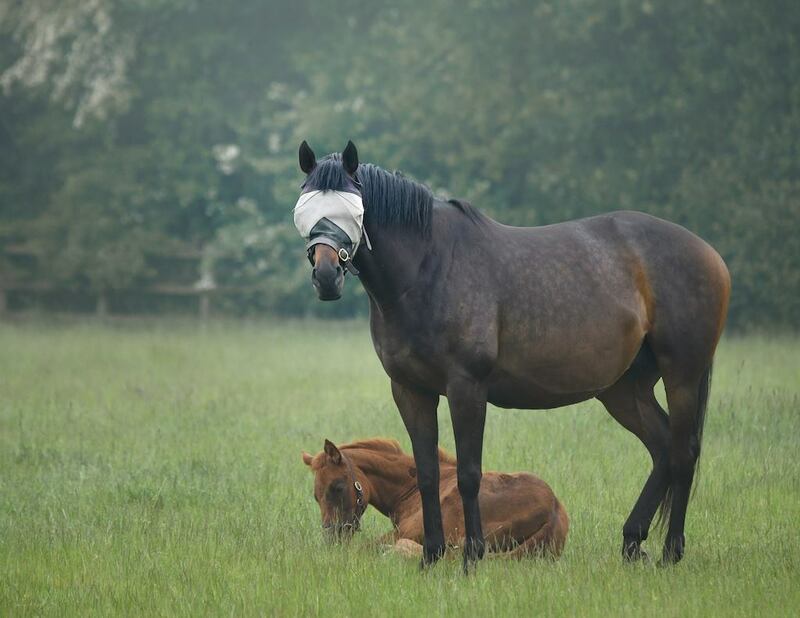 Summer 2018 update - Foaling went well in 2018, resulting in colts by Sepoy, Maxios, Sea the Moon and Outstrip, and fillies by Twilight Son and Charming Thought. Seven of seven mares went out in foal to Ulysses, Bobby's Kitten, Outstrip, Twilight Son, Lethal Force, Spill the Beans and Jack Hobbs. 2.12.17 - 2017 Colt Garswood x Blue Mistral sold for 13,000gns at the Tatts December Foal Sales. Autumn 2017 - Under the first dam of Sakhya a few steps to the right is the blue blooded broodmare Inca Princess. 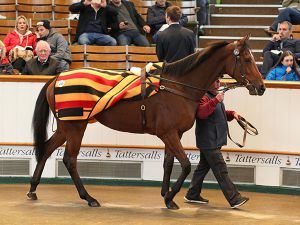 The partnership owning her has been dispersed at the various autumn sales, her second progeny Elizabeth Browning breaking the October HIT record price at 700,000gns. Her first foal Johannes Vermeer was a gallant second in the Melbourne Cup. 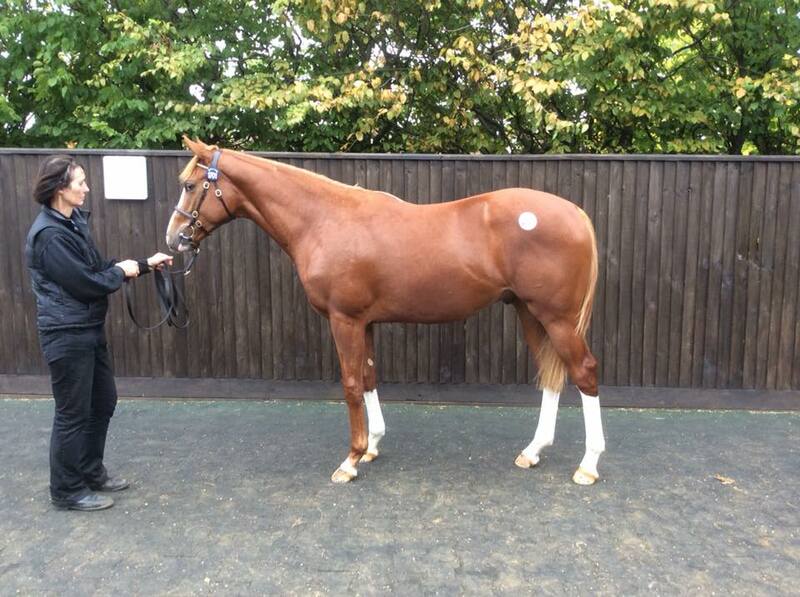 The third, a yearling filly by Galileo made 200k in Book 1, the foal full sister made 1.1m Euros at Goffs. Inca Princess herself sold for 1.9m Euros. Quite some acheivement. 15.10.17 - Whinnie - 2016 Filly Garswoon x Sakhya - parading at the Amy Murphy Racing Open Day - shares available for free lease. 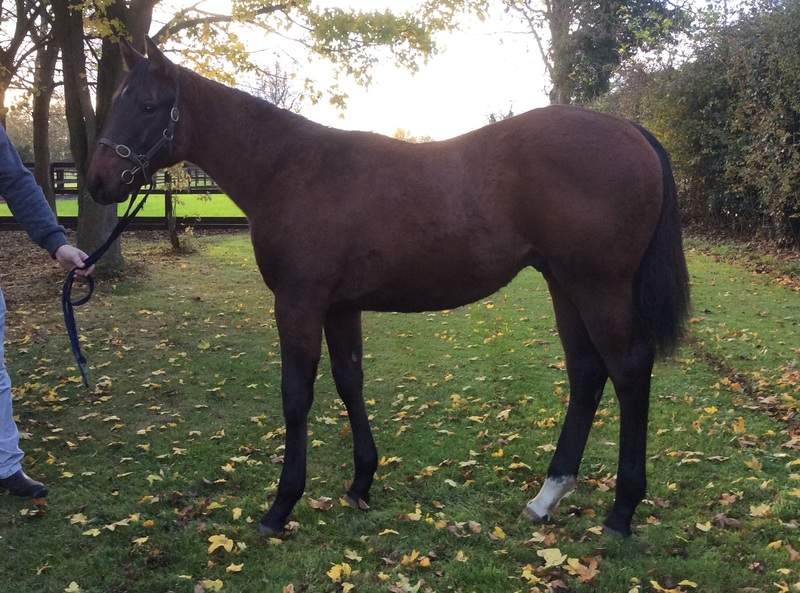 13.10.17 - 2016 Colt Nathaniel x Myriades D'Etoiles sold for 22,000gns in Book 3 to Alan King. 9.10.17 - Caiya - 2015 Filly Casamento x Louverissa - WINNER at Salisbury on debut. 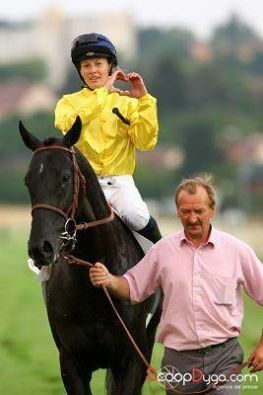 The first winner bred by Saxtead Livestock. 9.10.17 - 2016 Colt Mukhadram x Lady Tabitha, bred at Saxtead sold for 30,000gns as a foal resells for 50,000gns as a yearling to Declan Carroll. 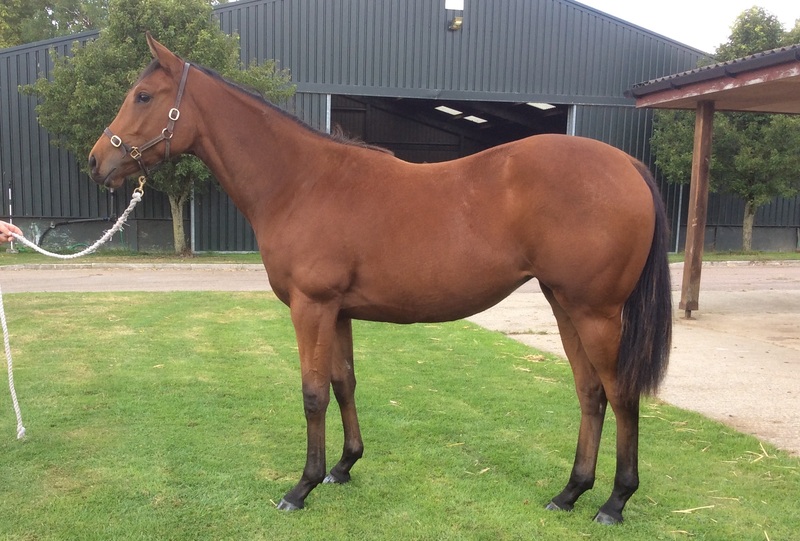 26.9.17 - 2016 Filly Camacho x Kimola - half sister to Lady Tabitha - sells for 67,000 Euros to Michael O'Callaghan. 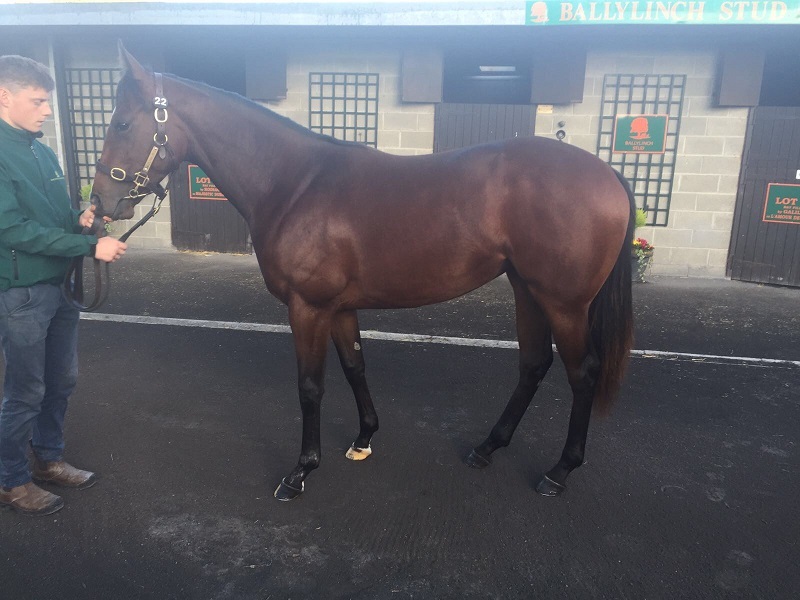 20.9.17 - Yearling colt ex Blue Mistral by Mukhadram sells at Fairyhouse for 24,000 Euros to Karl Burke. Bred by Saxtead Livestock, he was sold as a foal for 20,000gns at Tattersalls . Dropped off our lovely Garswood yearling filly ex Sakhya to begin her racehorse life with Amy Murphy in Newmarket. 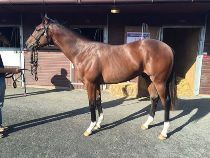 A half sister to 5 winners, 75% available on free lease. 29.8.17 - A new price record for Saxtead Livestock - Olympic Glory filly ex Fringe Success homebred sells for 42,000gns to Middleham Park Racing and Richard Hannon. 12.8.17 - Afandem, half brother to Myriades D'Etoiles, is 3rd in the Gr 1 Secretariat Stakes. 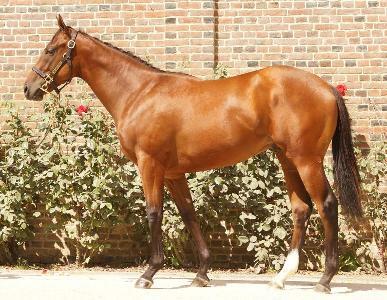 Picture as a yearling at Arqana (130k euros). 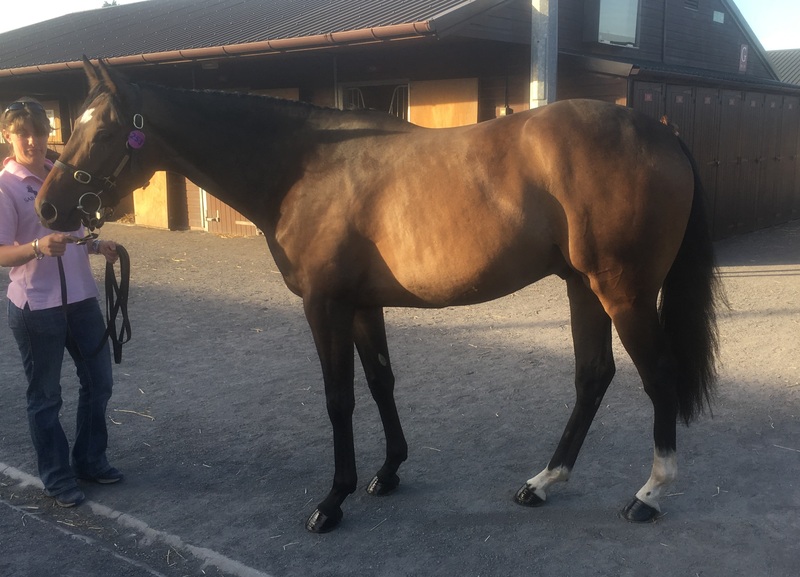 12.7.17 - New mare purchased from Tatts July Sale - Danlia a winning daughter of Lando from Gestut Fahrhof in foal to exciting young sire Maxios..
23.5.17 - A successful day at Doncaster Spring Store Sale selling our Midnight Legend gelding for £21,000 to Alan King. 2.5.17 - WINNER - Thaqaffa wins at Nottingham part owned by Saxtead Livestock. Trained by Amy Murphy. 17.4.17 - A big strong bay colt for Blue Mistral brings foaling to an end for 2017. 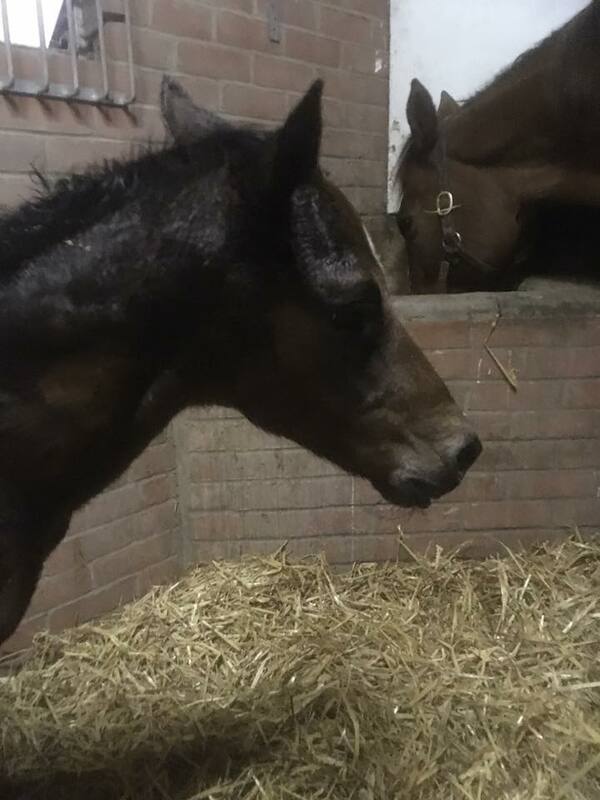 27.3.17 - A chestnut filly for Myriades D'Etoiles by Toronado. 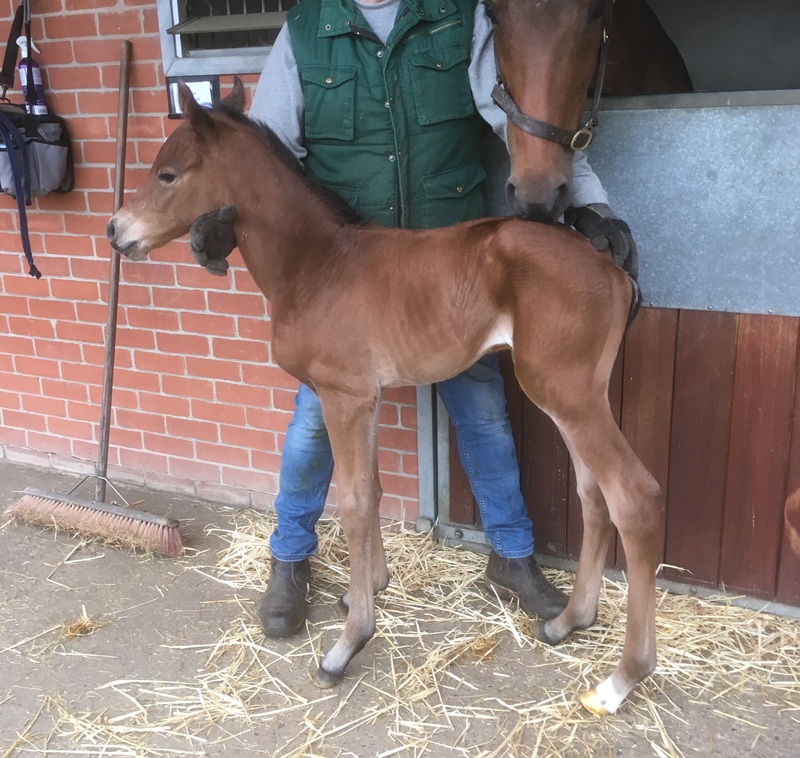 18.3.17 - Arrival no 4 for 2017 - a bay colt by Sepoy for Madame Mere. 14.3.17 - Gnaad (3/4 brother to Arabian Music) breaks his maiden in good style over 5f at Southwell. 10.3.17 - Super win for Afandem, half brother to Myriades D'Etoiles, who runs away with the Class 1 conditions race at Chantilly, making him unbeaten, 2 wins from 2 starts. 26.11.16 - 20 minutes after setting a new top price we smashed it when selling our 2016 colt foal by Mukhadram ex Lady Tabitha for 30,000gns. 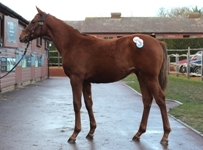 Lady Tabitha cost 2,500gns as a filly from Tatts, and the Mukhadram cover fee was 7,000. Many thanks to consigners Jamie Railton. 26.11.16 - A new top price for Saxtead Livestock when our 2016 colt foal by Mukhadram ex Blue Mistral sold for 20,000gns. 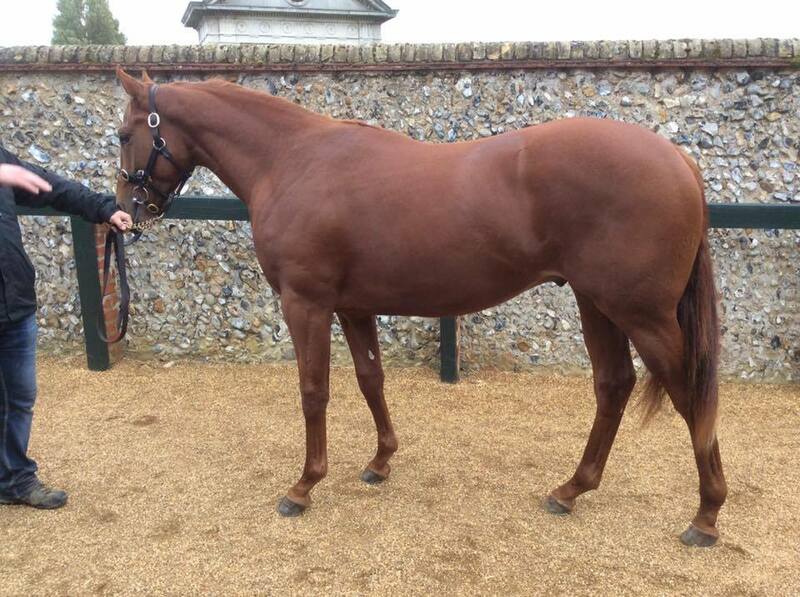 Blue Mistral cost 4,500gns in foal to Motivator and the Mukhadram cover fee was 7,000gns. Many thanks to consigner The National Stud. 17.10.16 - Afandem, Zoffany half brother to Myridaes D'Etoiles wins first time out at Deauville for Jean Claude Rouget and Al Shaqab racing. 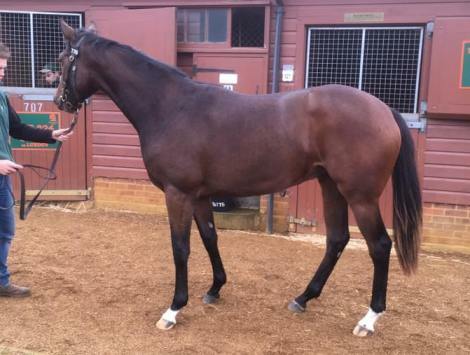 14.10.16 - Our Mount Nelson colt ex Myriades D'Etoiles sold at Tatts to Mark Tompkins Racing in Newmarket. Looking forward to watching his progress, great news that he will be trained in HQ. That's all our 2015 crop with trainers, one in France, two in Lambourn, one in Newmarket and one goes to Richard Hannon's. 10.10.16 - Dream Ahead half sister to Lady Tabitha sells for 75,000gns to Declan Carroll in Tatts Book 2. 24.8.16 - "Rocket" 2015 colt by Helmet ex Sakhya, bred here at Saxtead and sold as a foal for 17,000gns, resold at Doncaster Premier yearling sales for 60,000gns to Shadwell Estates. 18.8.16 - WINNER Le Vagabond, half brother to our Myriades D'Etoiles wins a valuable handicap in Ireland worth 26,000 euros to the winner! By 2.5 lengths off a rating of 86. UPDATE - He's gone up 10 pounds for that win, now rated 96!! 16.8.16 - Myriades D'Etoiles' yearling half sister by Most Improved sells at Arqana for 70,000 Euros to J-C Rouget. 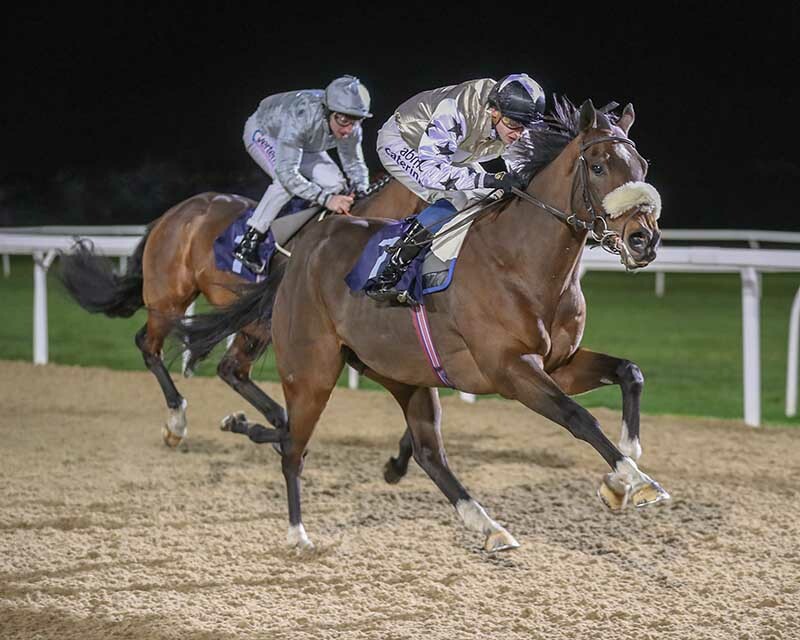 2.8.16 - WINNER Southern Belle, half sister to our Arabian Music, wins a class 4 handicap of 83 rating at Nottingham. Her first step up to 6f, seemed to suit well. 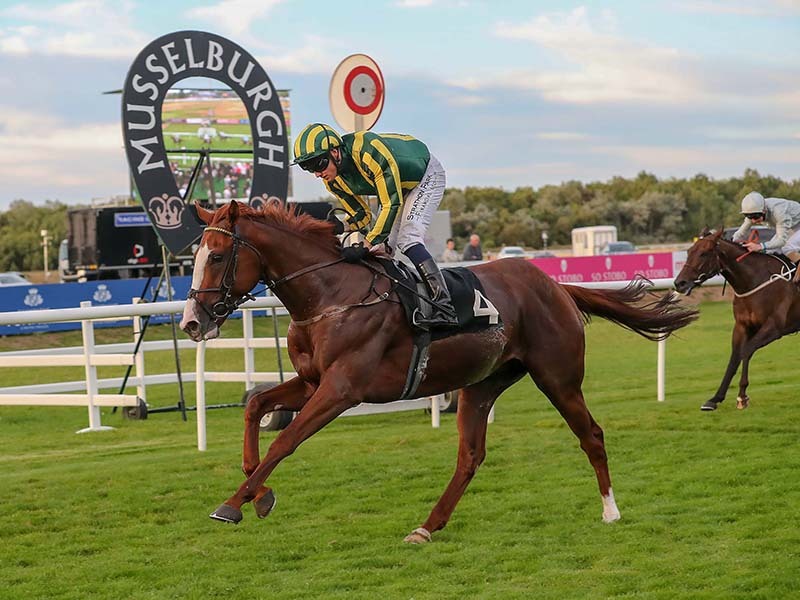 31.7.16 - GROUP ONE WINNER Elliptique, half brother to the dam of our Myriades D'Etoiles, wins a Group 1 race in Germany. His first run at the highest level. 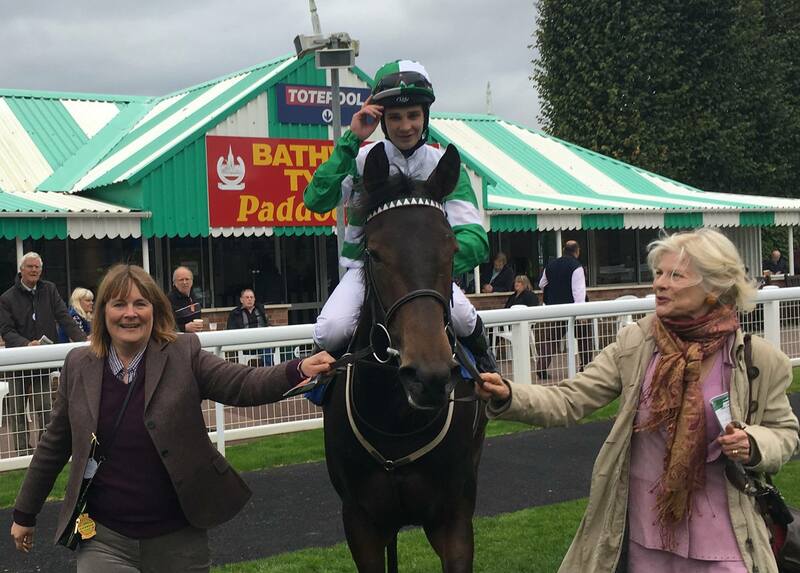 27.6.16 - WINNER Love Dreams (half brother to Lady Tabitha by Dream Ahead) wins his second start, the class 2 Spindrifter Conditions Race at Pontefract, by 5 lengths. This is his second win from 2 starts, and he looks like a promising youngster for Mark Johnston.